Petizione: Quo vadis? 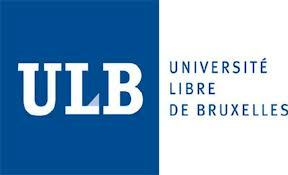 Free University of Brussels without Latin? In 2012, the Faculty of Arts decided to gradually cut down Latin as a major subject. However, the detailed budget plan now anticipates the abandonment of all Latin courses, as well as the introductory courses of Ancient Greek and most subjects relating to classical culture. By this radical cutting off of the classical roots, the faculty loses an essential component to the understanding of western philosophy, art, history, language and literature. By this petition, we ask the preservation in the long term of one Latin professorship at the Free University of Brussels. We are convinced that such position can serve the purpose of not only the faculty of arts, but also the entire university community. To sign the petition click here.